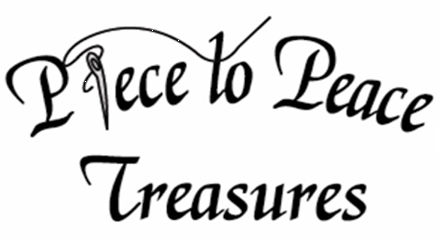 Here’s your chance to learn or perfect your hand embroidery stitching. 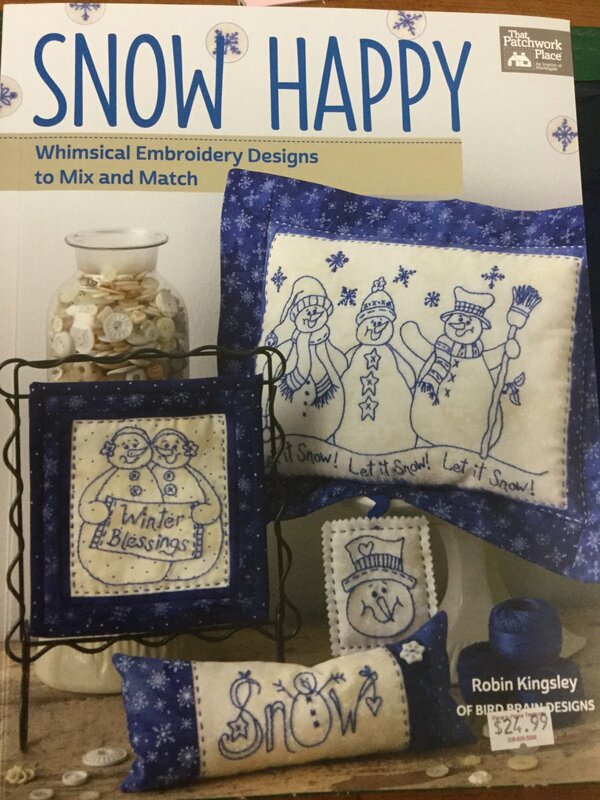 In the book: Snow Happy by Bird Brain Designs, you will find many whimsical projects to delight any snowman lover. Each month you will work on a different 8” block that you can construct into a cuddly snowman lap quilt to keep you cozy. The alternate blocks in the quilt just happen to be 9-patch snowballs. 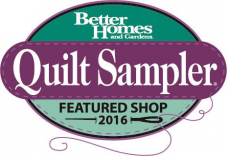 Or perhaps you will use them in creating a pillow, wall hanging, pin cushion, or any of the projects shown in this delightful book.